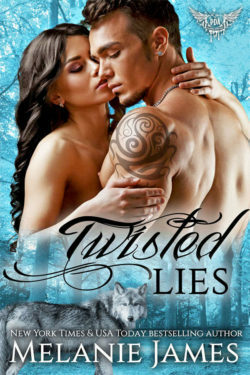 Check out our Latest Releases and fall in love with an alpha! 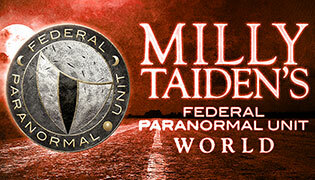 New York Times Bestselling Author Milly Taiden brings you M.T. 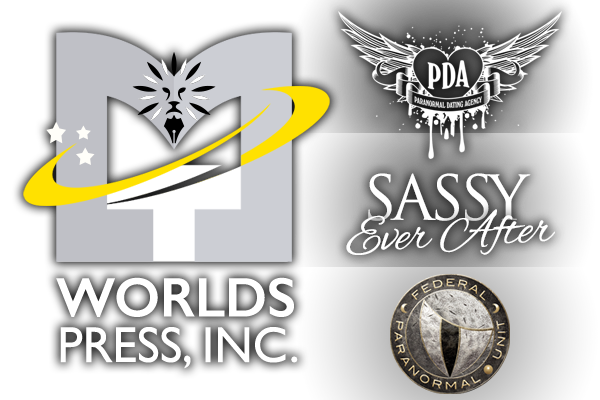 Worlds Press, Inc. 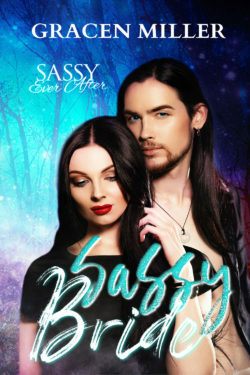 The Sassy Ever After, Paranormal Dating Agency and Federal Paranormal Unit are paranormal worlds created by New York Times bestselling author Milly Taiden. 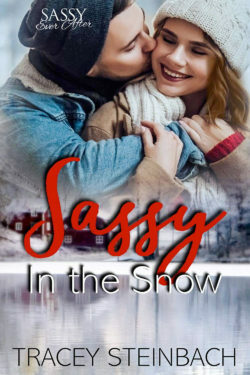 Authors are able to create new stories using Milly’s characters, setting, and anything available in her world, combined with their own creations and a brand new story is born. Authors can bring in new characters to the world and use any aspects they want. 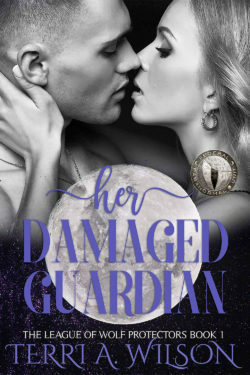 They may create a story that will keep Paranormal Romance readers falling in love. If you are interested in writing for M.T. 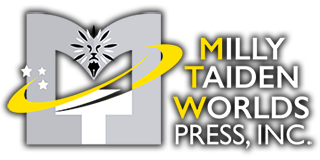 Worlds Press, Inc and joining one of our worlds or launches, email mtwpress1@gmail.com. The Federal Paranormal Unit is formed of unique individuals. Each one has some kind of special ability that make them perfect for the team. 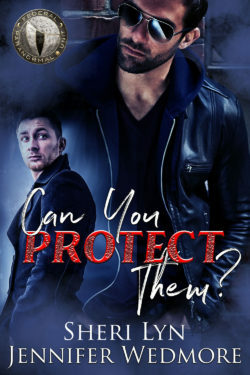 As they search for missing persons or try to solve paranormal related crimes, they somehow find their true love along the way. It’s now your turn to get new recruits and help them solve some different cases while finding romance and love. Help them catch the bad guy and handcuff in their true love.